The technology behind contactless payments is continuing to evolve at a frightening rate, with biometrics playing a pivotal role in this. Last year saw Gemalto launch the world’s first biometric EMV card for contactless payments, which included a fingerprint sensor on the right of the card body to enhance user security. This is also part of a wider move to do away with cards altogether, with biometric solutions helping customers to pay with their smartphones and similar devices without compromising their safety. For now, however, we continue to use standard and contactless debit cards to complete everyday purchases, while credit cards are also exceptionally popular amongst shoppers. 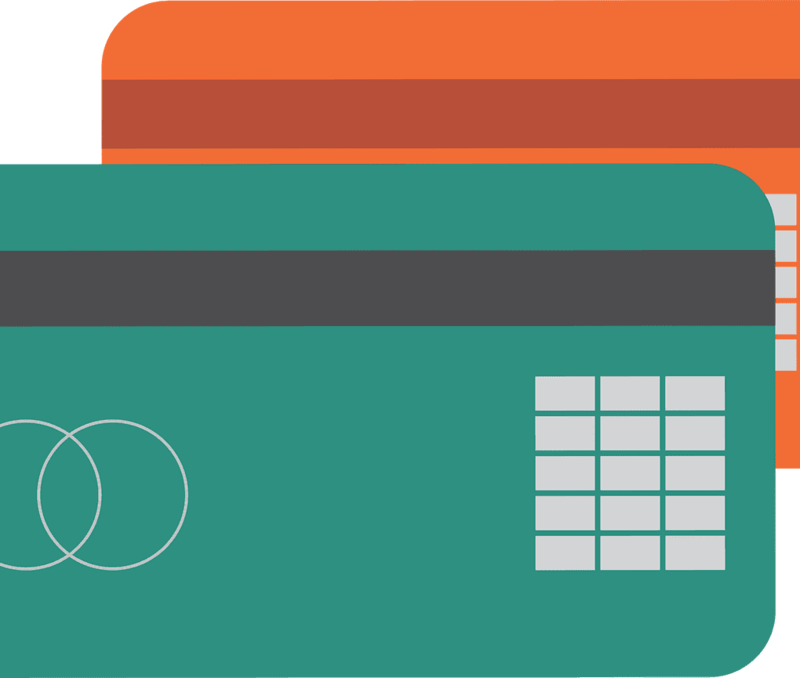 In this post, we’ll contrast prepaid cards with credit cards, while asking how you can differentiate between the two. 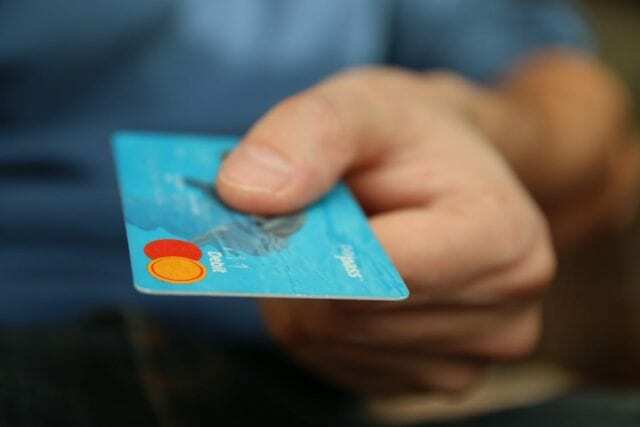 Prepaid vs. Credit Cards – What are the Main Differences? 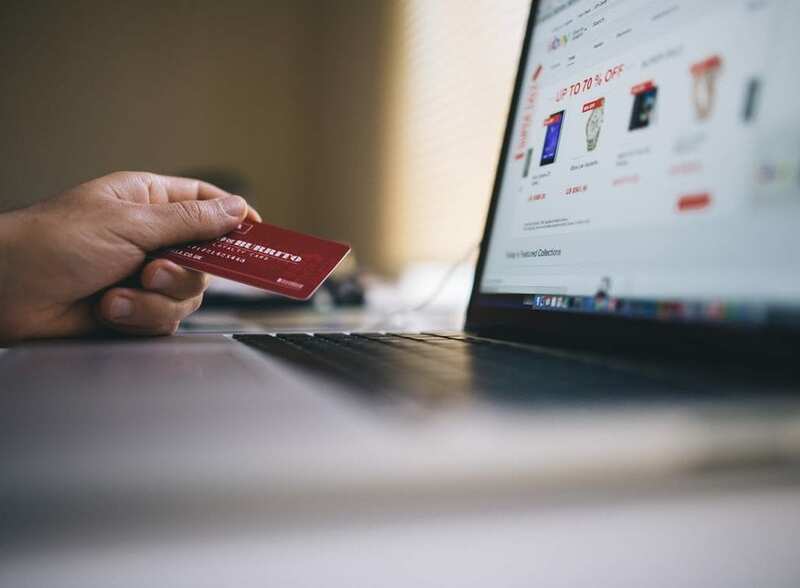 There’s often a great deal of confusion between prepaid and credit cards, and much of this stems from the fact that these products are made available by the same service providers. You can secure both prepaid and standard credit cards from global brands like MasterCard, for example, while Visa, American Express and Discover also offer a dizzying array of similar products. Despite this, there’s a very clear and important difference between these two types of card. More specifically, credit cards essentially require you to borrow money from creditors in order to complete purchases, with this short-term debt repaid through a series of agreed monthly repayments. In contrast, prepaid cards must be loaded with money before they can be used, meaning that you’ll only ever be spending your own cash on purchases. This negates the need to take out any line of credit from a third-party lender, while you can usually load as much or as little as you like onto a prepaid card depending on how much you can afford to spend! Unlike a debit card, a prepaid card is not linked to a bank account. Generally, when you use a prepaid card, you are spending money that you have already loaded onto the card. In some respects, you may argue that a prepaid card has more in common with a debit card than a standard credit product. This is particularly true in the current financial climate, with service providers like Thinkmoney providing prepaid debit cards that help applicants to manage their spending more efficiently. These are usually made available for a fixed nominal fee, while the only difference with this type of prepaid card is that it’s issued by a bank rather than a private lender or credit company. Even when dealing with standard debit cards, you’ll only ever spend money that is within your account, rather than having to borrow capital from a third-party or lender. As a result, both debit and prepaid cards provide considerable safeguards that enable you to spend within your means as a consumer. When you buy items using a credit card, the money you use is for the credit card insurer who pays for the items you bought. You will then have the obligation to pay the credit card insurer at an agreed date. You could decide to pay in full or in installment, depending on your agreed terms of payment with your credit card insurer. However, to get a credit card, you must meet some financial requirements like those of a person seeking a bank loan. This means you must have an active bank account, reliable employment, and good credit history. This is why credit cards are hard to get for people who do not meet the requirements. Overall, credit cards are easy to use and convenient when it comes to paying for goods. Prepaid cards look similar to credit cards but with a slight difference in that, the money you spend when you pay via the prepaid card is your own money. You load the money onto the card using electronic means and then use it to pay for goods and services until the balance goes to zero. For you to use the card again, you must load it with cash again. The best part about prepaid cards is that they can be owned by anyone since they do not require any financial thresholds to obtain one. In terms of differentiating between these different types of card, it’s crucial that you apply common sense and read the small print associated with products before you make a commitment. You should also pay attention to how cards are credited and used, as this will help you to determine the very best option for you in a crowded marketplace.